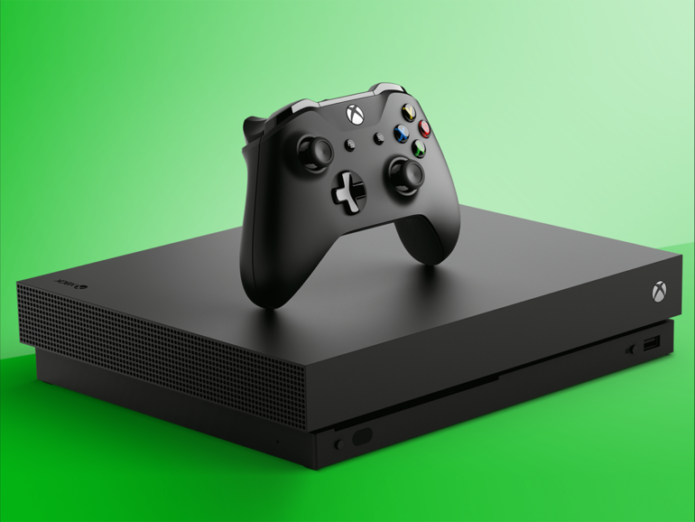 The Xbox One X truly lived up to Microsoft’s boasts: it’s the most powerful console on the market today. But how do you make the most of this hulking beast of a games machine? It’s not that hard: you just need to set it up correctly, put some awesome-looking 4K/HDR games and media on it, and then maybe accessorise for extra measure. And we can help with all of that. If you’ve just found an Xbox One X under your Christmas tree – or treated yourself to one for the holidays – here’s our guide to getting started with ease.